Barnes-Jewish Hospital at Washington University Medical Center is the largest hospital in Missouri and is ranked as one of the nation's top hospitals by U.S. News & World Report. Barnes-Jewish Hospital's staff is composed of full-time academic faculty and community physicians of Washington University School of Medicine, supported by a house staff of residents, interns, fellows and other medical professionals. Recognizing its excellence in nursing care, Barnes-Jewish Hospital was the first adult hospital in Missouri to be certified as a Magnet Hospital by the American Nurses Credentialing Center. Acute Care Medicine manage patients with a full range of clinical issues-from significant blood dyscrasias, advanced endocrine pathology, heart and renal failure, GI conditions, infectious diseases, asthma, cystic fibrosis and a multitude of other conditions and diseases. Because of our patient acuity, we provide advanced training to bring new nurses to the highest level of functioning. Each unit is lead by a clinical manager and lead charge nurse. The unit is supported by an advanced practice nurse. 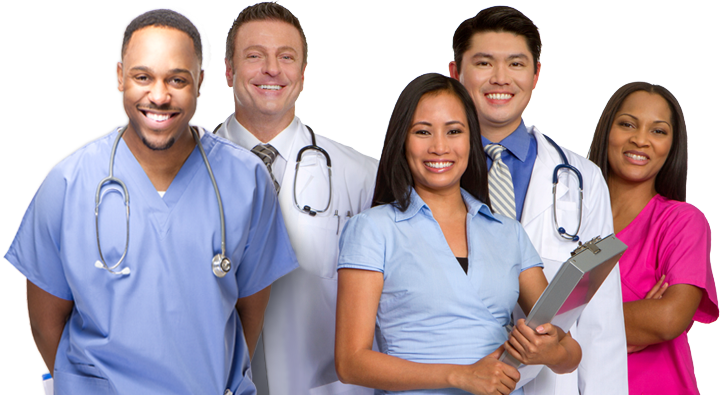 Additionally each unit is assigned a case manager, social worker, physical therapist, dietitian, and pharmacist. This multidisciplinary team works in conjunction with the physicians, nurses and patient care technicians to provide quality patient care. Provides direct patient care activities including assessment, diagnosis, planning implementation, and evaluation within the guidelines of the standards of nursing care. Educates patients and their families on how to manage their illness or injury, including post treatment home care needs and medication administration. Uses critical thinking skills to assess and evaluate patient's physical, psychosocial and emotional needs. Develops and implements individual plans of care in collaboration with other members of the healthcare team in accordance with the established guidelines and standards of nursing care. Promotes patient and family centered care in a healing environment. Evaluates patient's response and modifies plan of care accordingly throughout the patient's stay. Participates in activities that promote safety, quality and regulatory compliance. Participates in professional development and life long learning. The above information on this description has been designed to indicate the general nature and level of work performed by employees in this position. It is not designed to contain or be interpreted as an exhaustive list of all responsibilities, duties and qualifications required of employees assigned to this job. Copyright © 1997-2019 BJC HealthCare. All Rights Reserved. Anonymized data is stored for redirects to the career site tracking successful searches leading to job applications in effort to measure effectiveness of partners in sourcing job candidates and job searches. We request use of anonymized data to improve your experience on our site.